My skin has turned to sensitive under the harsh environment recently. It is indeed a need to stop pollution as the climate change is real, the environment changes has been so aggressive and it has affected the skin of many of us. 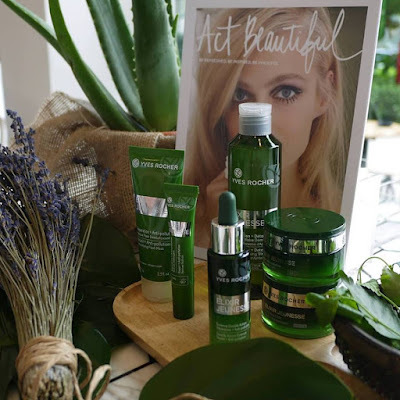 During the launch of Yves Rocher’s Elixir Jeunesse Skincare Range recently, we learnt that skin aging is a complex process that is influenced by different factors. Genetic aging is amplified by external factors such as our lifestyle, habits and environment. The 21st century has seen the harmful effects of these external factors amplify with pollution, stress, bad food habits. 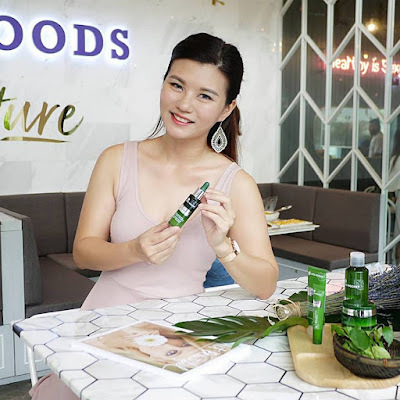 The oxidation effects and the metabolic consequences induced after the protein structures and cause the skin to loss of radiance and increase in signs of aging, such as wrinkles and the loss of firmness. Therefore, Yves Rocher, the Botanical Beauty® expert has developed the latest Elixir Jeunesse Skincare Range to protect our skin from harmful effects of aging accelerators to regain the signs of younger skin that is smooth, detoxified and radiant. Yves Rocher’s Expert have decrypted the Genius of Aphhloia, a plant originating from the high plateaus of Madagascar with the capable of completely renewing its bark and concentrating at the heart of its leaves a natural molecule that protects it effectively against external aggression. 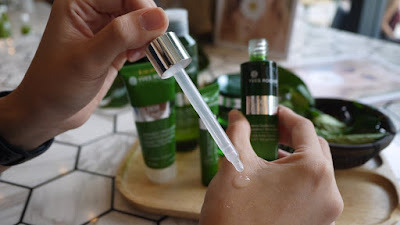 Thanks to their exclusive N.A.T(Natural Assimilation Technologies), their Experts have extracted and highly concentrated this active molecule in a natural and innovative solution called S.E.V (Botanical Eutectic Solvents), in order to restore to the skin all the strength of this plant while preserving its integrity. Elixir Jeunesse skincare range contains more than 90% of natural origin ingredients with 0% mineral oil, silicone, colorants and parabens hence it is safe, efficacy and feel good on the skin after application. Elixir Jeunesse skincare range has 6 products to nourish our skin from day to night. 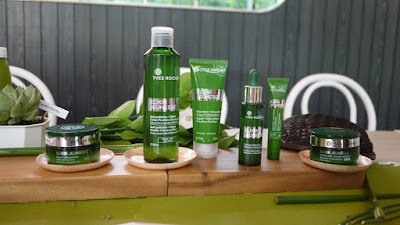 Just like the other ranges of Yves Rocher, the products are pack in eco-designed jars and plastic bottle. Pack in plastic bottle with 25% of recycled plastic, Cleansing Micellar Jelly has a gel texture and easy to use. 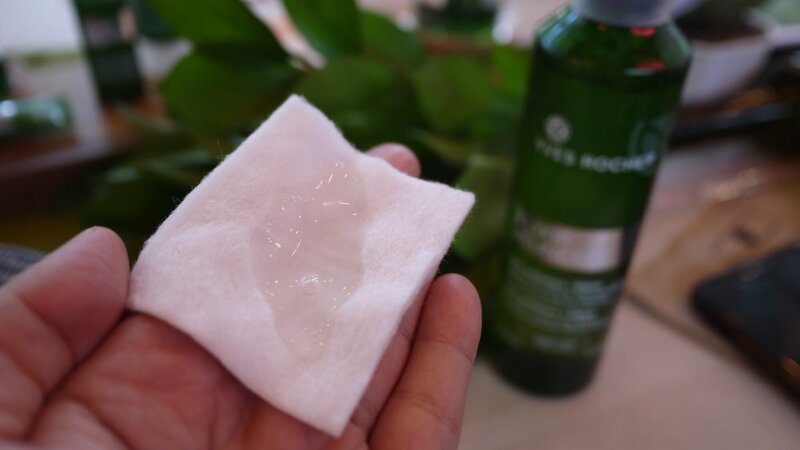 Simply soak a cotton pad in the solution and wipe it across your face to remove residue from our skin. I always love eye care with roller, hence Reviver Roll-On has becomes my top picks from the range. 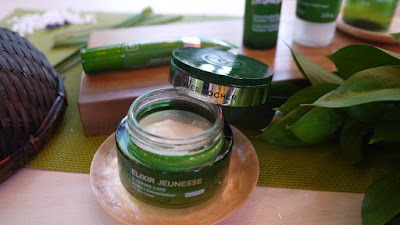 It helps reduce the appearance of dark under eye circle and improves the skin's elasticity around the eye area. 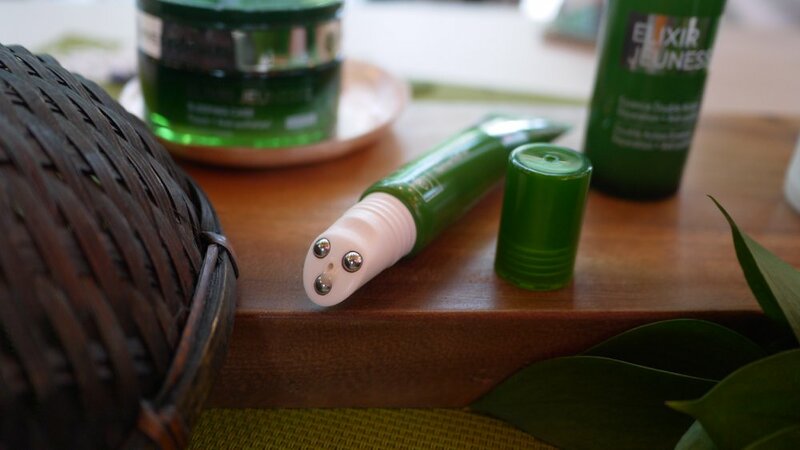 Comes in pipette bottle made from eco-designed glass, the Dual Action Essence is transparent and light in texture. It absorb into skin almost immediately and leaves the skin soft, subtle and moist. 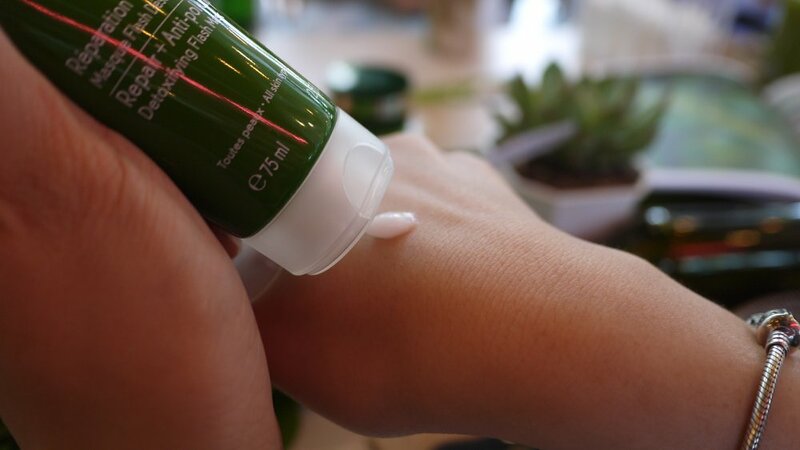 Comes in Jar made from eco-designed glass, Restructuring Day Care Cream is light and fast absorb into the skin. Jar made from eco-designed glass, we love the Renewing Care Cream that has a gel texture, which provide intensive care while we sleep. A quick 5 to 10 minutes mask for smooth and plump skin afterwards. 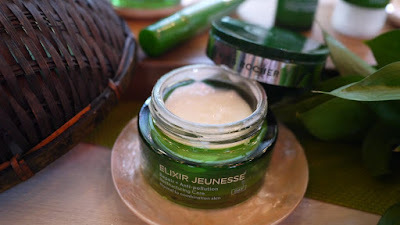 Overall, we love that the Elixir Jeunesse skincare range for its light texture, non sticky after application and more importantly it comes with a natural plant/herb scent which is so delightful. With the affordable price, we would strongly encourage all women to use this anti-ageing and anti-pollution range. For more information, visit Yves Rocher’s Facebook Page | Instagram. You can also visit their store located at Sunway Pyramid, Level G.